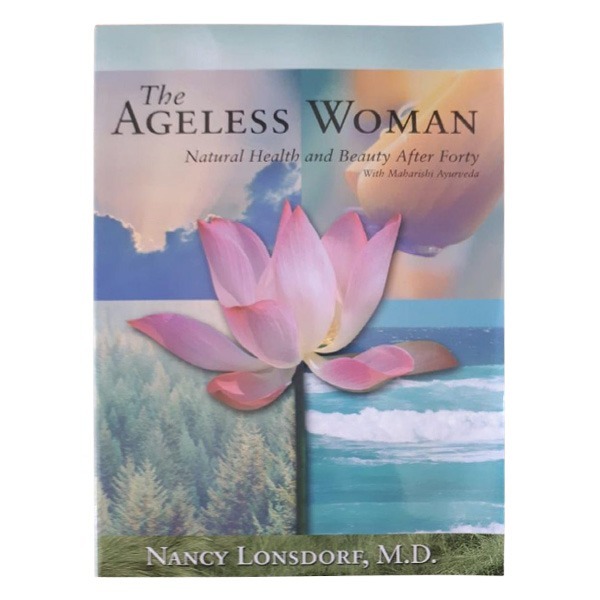 The Ageless Woman – Natural Health and Beauty After Forty with Maharishi Ayurveda – By Nancy Lonsdorf, M.D. 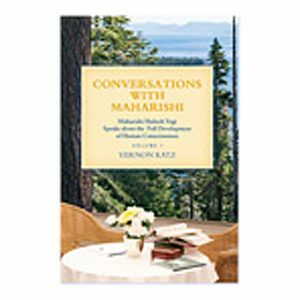 This book is a unique, practical, anti-aging handbook for women, rich in health tips, weight-control strategies, and treasured beauty secrets from Maharishi Ayurveda. 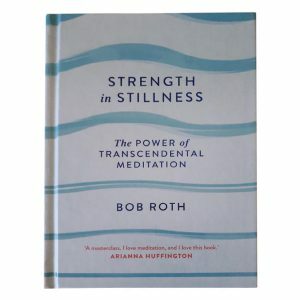 The book includes chapters on coping with mild as well as severe midlife symptoms, with sections devoted to overcoming specific health issues, such as heart, bones, mind, emotions, and skin. 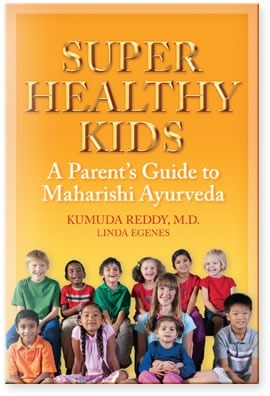 Dr. Nancy Lonsdorf is the medical director of the Raj, one of the premier Maharishi Ayurveda health centres in the USA. 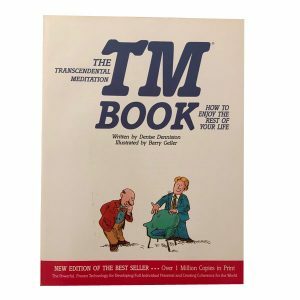 In nearly 20 years of practice, she has treated over 10,000 patients using the approaches of Maharishi Ayurveda. The long-awaited new edition of A Womans Best Medicine for Menopause, this is a book that every woman approaching midlife must read.